I've been inspired by Abstract Expressionism many times in the past (here, here, and here, for example). I always come back to the movement, because of the way the various artists truly encapsulate the act of painting. 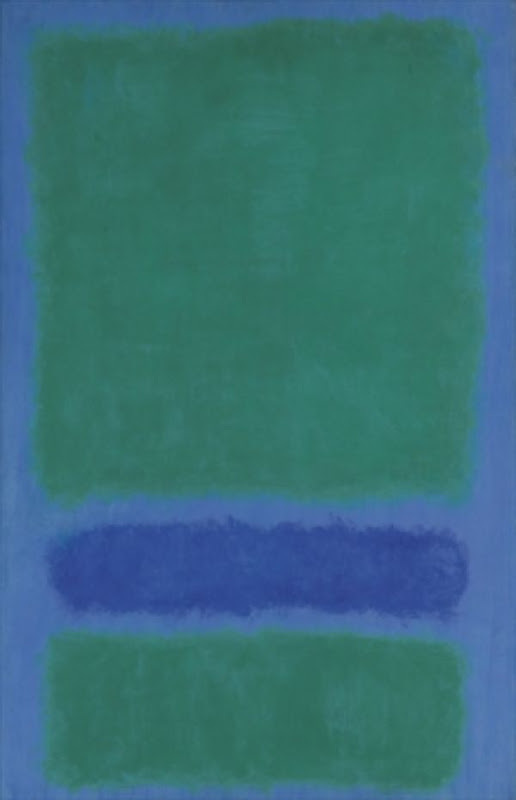 Although he resisted being categorized as an Abstract Expressionist, Mark Rothko is one of the most well-known artists of the 20th century. 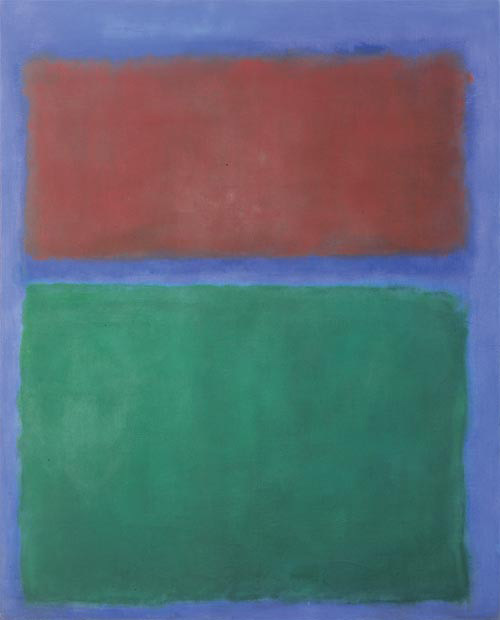 Rothko (1903-1970) was born in what is now Latvia, and emigrated to the U.S. in 1913. 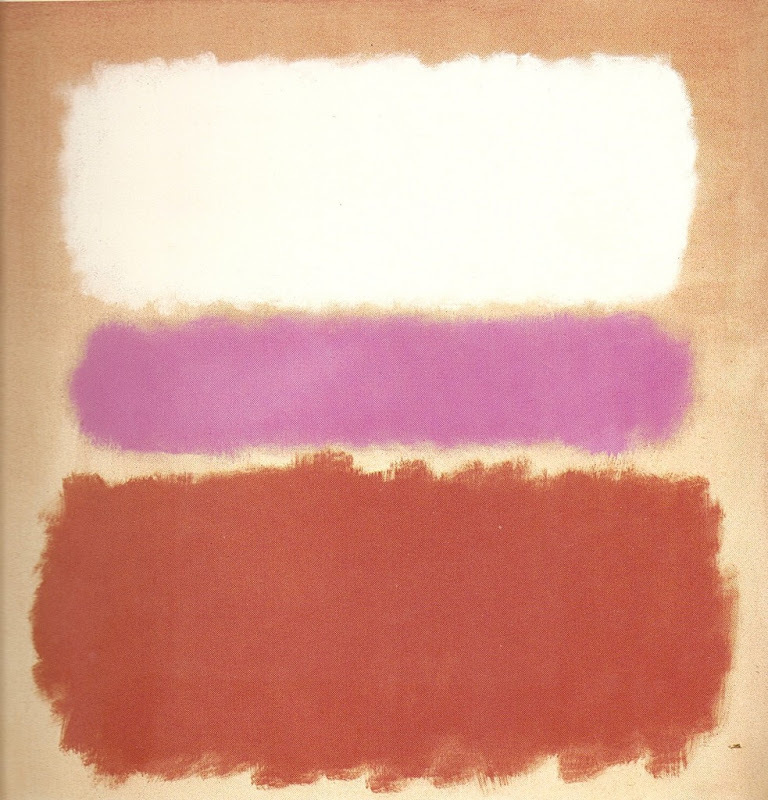 At the New School of Design in New York, Rothko studied under Arshile Gorky, and influences of Gorky's individualized style can be seen in Rothko's early canvases. 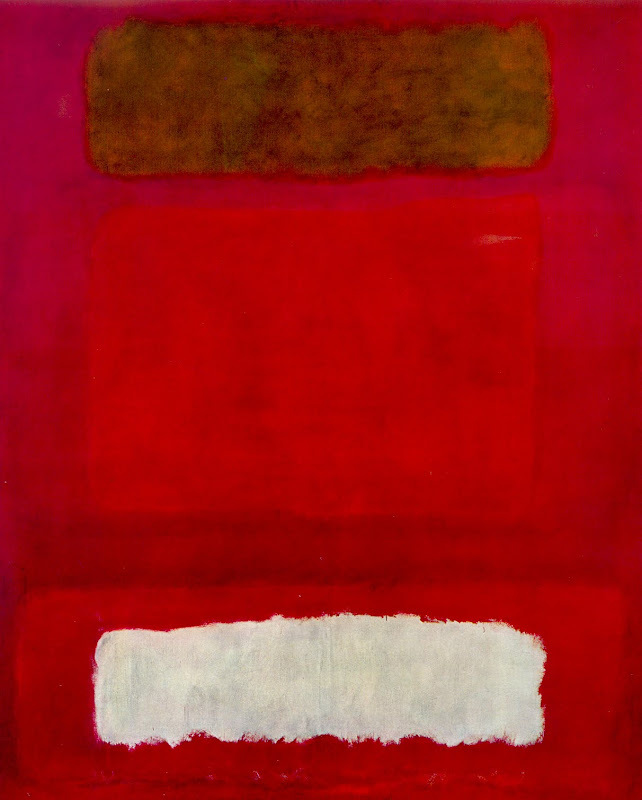 Rothko's mature artistic style, evidenced by the works shown here, harbors themes of intimacy, transcendence, and the unknown. The viewer was meant to experience these large works at a close proximity so as to feel spiritually surrounded by the paintings. 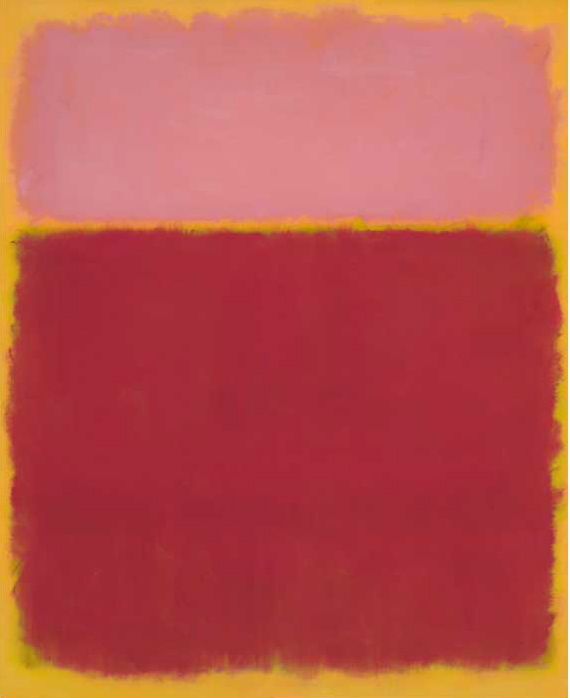 Some critics have noted a sad sense of winding down in the works near the end of Rothko's life, preceding his suicide. Though he used less color during this time, they evoke spirituality possibly even more than his earlier work. I'm wearing a Dimri silk blouse from T.J. Maxx, thrifted snakeskin jeans, Steve Madden shoes, vintage leather purse, and my grandmother's gemstone necklace.